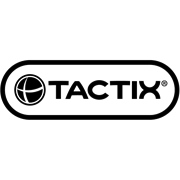 Listen to your tunes while working with the Tactix Bluetooth Earmuffs. With Press-to-listen function engaged, ambient sound and conversations can be heard without removing the earmuffs, while keeping this noise at a safe level. 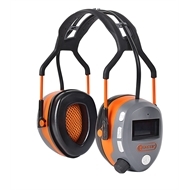 It also comes with Bluetooth connectivity, so you can pair the earmuffs with your phone, listen to music and make / receive phone calls using the built-in microphone..